We've heard the best from the pop/rock side of the electronic spectrum on Vol 5 - The Mostly Usual Suspects, and its ethereal extremes on Vol 8 - Just A Pulse, now it's time to get to the heart of the electronic genre (or at least its non-dance-oriented side). This mix, which celebrates the electronic music world of 2017's best artier efforts, places a heavy emphasis on some of the eerie processed-vocal trends of the moment, hence the mix title. But as unusual and/or occasionally creepy as some of these manipulated vocals get, the music included here is fascinating, at times lovely, and (as one almost always finds with practitioners in this genre), stunningly well-produced. 1. Please - Blanck Mass: This track from Blanck Mass - the solo vehicle of F*** Buttons member Benjamin John Powers - might be my favorite electronic track of 2017. 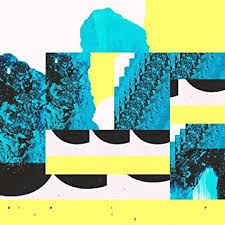 In a year that saw electronic artists getting seriously weird with vocal manipulations, few did it better than Powers on Please from his 2017 release World Eater. 2. 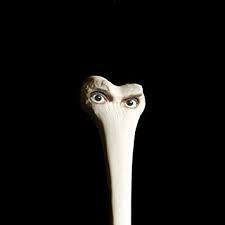 Sin Dones - Juana Molina: If Blanck Mass's Please was my favorite experimental electronic song of the year, my favorite experimental electronic album of 2017 was probably Argentinian indietronic stalwart Juana Molina's quirkfest Halo. Sin Dones here, Halo's best track, is one of the last two or three songs I cut while whittling Vol 1 - Best Of The Best down to time. 3. An Intention - Kaitlyn Aurelia Smith: With her sixth album, The Knife/Fever Ray-channeling The Kid, home-schooled Orcas Island-product Smith received the best reviews of her near decade-long career, landing on many best of 2017 year-end album polls with The Kid, and even more best songs-of-the-year polls with this track here. 4. 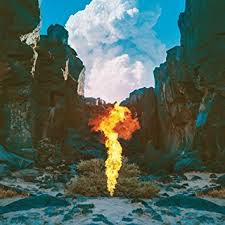 Kerala - Bonobo: For those that like their electronic music naturalistic and soothing, I give you Bonobo. The performing moniker of Brit-born, LA-based DJ Simon Green, Bonobo has been a mainstay on the festival circuit for nearly a decade now as he's developed a reputation - with a show that incorporates a ton of natural instrumentation - as one of the best live electronic acts out there. Kerala was the lead single from his latest album, 2017's Migration. 5. 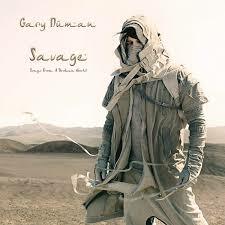 When The World Comes Apart - Gary Numan: Yes, this is 1980's "Here in my car" Gary Numan, who released a fascinating, industrial album full of middle-eastern accents in 2017 entitled Savage (Songs From A Broken World). If your a fan of industrial music, this was one of 2017's best listens. 6. Moontalk - Laurel Halo: Laurel Halo (aka Ina Cube) is an experimental, Ann Arbor-born producer who now works out of Germany. She's also a critical darling. 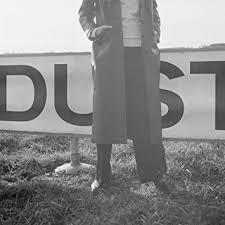 Dust, from which Moontalk comes, is her third straight record, following 2012's Quarantine and 2013's Chance Of Rain to garner serious praise. 7. 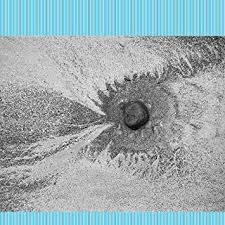 Scientists - Four Tet: One of my favorite DJ's of this century, England's glitch-loving Four Tet (nee Kieran Hebben) returned in 2017 with his ninth solo album New Energy. Tough call picking a representative track here, as in addition to Scientists, I also really liked Two-Thousand And Seventeen. 8. 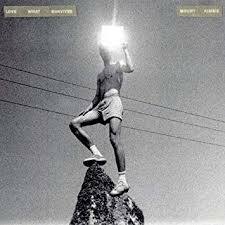 Four Years And One Day - Mount Kimbie: Four Years And One Day is the table-setting opening track to Mount Kimbie's 2017 release Love What Survives (another album that landed on a bunch of year-end lists), which finds the British DJ duo moving farther and farther from their dubstep origins into territories increasingly odd, fertile, and new. 9. 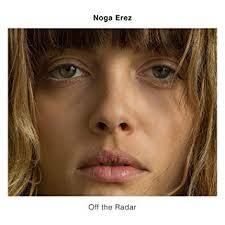 Balked - Noga Erez: Noga Erez is an Tel Aviv-born songwriter/DJ/producer who stepped forward in 2017 with her full-length debut Off The Radar. Highly political in her songwriting, she is presently considered one of the most promising under-30 Isreali artists, and as is clear from our selection Balked here, has a rather in-your-face style for a pop-leaning electronic artist. 10. Drift - Bicep: A Belfast duo who started their careers as bloggers celebrating forgotten electronic gems from eras past, it should come as no surprise that they showed a predilection for first generation electronic styles on their 2017 self-titled debut, as exemplified by the Tangerine Dream-ish Drift presented here. 11. Nandi - Jlin: Amongst the most celebrated, but also to my ears, most difficult electronic artists of the moment, Gary, Indiana-born Purdue alum and one-time steel mill-worker Jlin (aka Jerrilyn Patton) has developed a singular style deeply rooted in street culture's footwork movement. 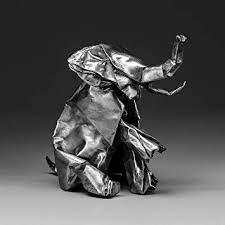 And despite the highly experimental, percussive nature of her work, both of Jlin's first two full-lengths, 2015 debut Dark Energy and 2017's follow up Black Origami (from which Nandi here is taken), have ended their respective years ranked high in the aggregate year-end polls (31st for Dark Energy, and 20th for Black Origami if we're being specific). 12. 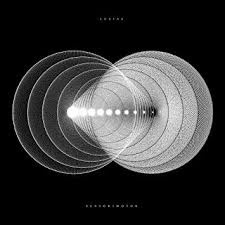 Ticking Hands - Lusine: Ticking Hands comes to us from Texas-born, Seattle-based IDM (Intelligent Dance Music) veteran Jeff McIlwain's 2017 release under his Lusine moniker Sensorimotor. 13. In The Lassa - Juana Molina: Here's one more from Halo, cementing the album's very distinct vibe. 14. Desafio - Arca: I'll be the first to admit I am not a big fan of Arca or his dark, at times crashing style. He's innovative, but I rarely respond to his core sensibility. For every album the in-demand Argentinian producer gets involved with that I enjoy (i.e. Bjork's 2015 Vulnicura), he's got three more on his producers resume that I didn't care for much at all (hello FKA Twigs). My reaction to his eponymous third solo album fell along those same lines, with a 1-3 like-to-dislike ratio for the record's songs. But I do enjoy the operatic Desafio, and since Arca was one of 2017's better-reviewed albums (#29 in the same www.albumoftheyear.org aggregate I just cited for Jlin), felt an obligation to include it here. 15. To The Moon And Back - Fever Ray: If you're looking for a primary influencer over much of what's strange on this mix, especially those tracks coming from the female artists, look no further than Sweden's Knife/Fever Ray front woman Karin Dreijer, whose been cranking out her distinct take on electronic music's potential to disturb since the early 2000s and returned once again in 2017 with her latest Fever Ray effort Plunge. 16. 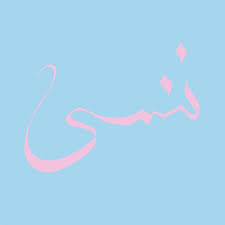 Get Up - Xiu Xiu: Just the latest in a long line of unnerving, almost Twin Peaks-y numbers from the Jamie Stewart-led experimental San Jose outfit Xiu Xiu and their thirteenth studio release Forget. 17. 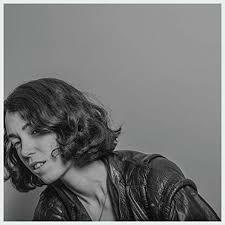 Keep Walking - Kelly Lee Owens: A one-time dedicated cancer ward nurse, Wales-native Kelly Lee Owens attributes her decision to shake her doubts and pursue her musical career to the loving encouragement of her patients. 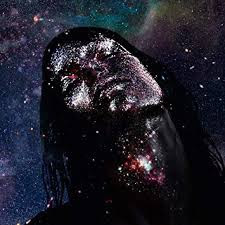 And that encouragement was well placed, as Owens' self-titled debut ended up as one of 2017's best-reviewed electronic releases. Mix closer Keep Walking is just one of many fine songs on the album.